Clean Carfax, 1 Owner, Local Trade, Black Leather Seat Trim, 12-Way Power Adjustable Driver's Seat, Alloy wheels, Exterior Parking Camera Rear, Fully automatic headlights, Heated Front Bucket Seats. 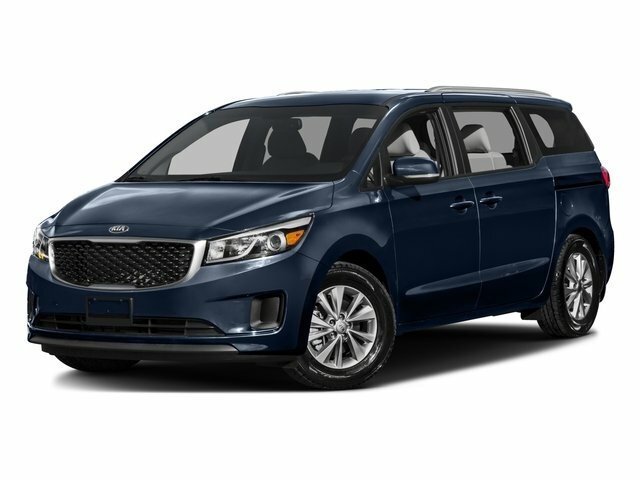 Clean Carfax, Local Trade, AWD, Backup Camera,10-Way Power Driver's Seat w/Power Lumbar, Electrochromic Rear-View Mirror, Heated Front Seats, Leather Wrapped Steering Wheel & Gear Shift Knob, LX Convenience Package, Rear Parking Assist System, Wheels: 17" x 7.0 Alloy. One Owner, Clean Carfax, Panoramic Roof, Backup Camera, Leather Seats, Navigation, ABS brakes, Electronic Stability Control, Front dual zone A/C, Heated & Ventilated Front Bucket Seats, Heated door mirrors, Heated front seats, Heated rear seats, Illuminated entry, Low tire pressure warning, Navigation System, Power Liftgate, Power moonroof, Remote keyless entry, Traction control. EX premium package, Navigation, Heated and cooled leather seats, Panoramic moon-roof, Infinity premium audio, Rear view camera, BRAND new tires!! Nice SUV with great options like Blind Spot detection, 7" Touch screen, Hands Free power rear lift gate, Push button start and more! 2016 KIA SEDONA LX WAGON WITH PREMIUM LEATHER SEAT'S, ESSENTIALS PREMIUM PKG, EXTRA POWER OPTIONS, PUSH-BUTTON START, DUAL POWER SLIDING DOOR'S, FRONT AND REAR PARKING ASSIST, PRIVACY GLASS, REAR SPOILER, DAYTIME RUNNING LIGHTS, BLUE-TOOTH CONNECTION, BALANCE OF NEW FACTORY WARRANTY, KEY-LESS ENTRY, SECURITY SYSTEM, TRACTION AND STABILITY CONTROL, REAR BACK-UP CAMERA, 3RD ROW SEATS!!! Clean Carfax, 1 Owner, 10-Way Power Driver's Seat w/Power Lumbar, Heated Front Seats, Leather Wrapped Steering Wheel & Gear Shift Knob, LX Convenience Package, Rear Parking Assist System. Heated leather seats, 18 inch alloy wheels, Remote start, Rear view camera, Power driver seat, LOCAL trade!! One Owner, Clean Carfax, AM/FM radio: SiriusXM, Automatic temperature control, Power driver seat, Power windows, Rear reading lights, Rear seat center armrest, Remote keyless entry, Steering wheel mounted audio controls. 2015 Kia Soul 1.6L I4 DGI Gamma 6-Speed Manual 16" x 6.5J Steel w/Full Wheel Covers Wheels, 4-Wheel Disc Brakes, 6 Speakers, 6-Way Adjustable Driver's Seat, ABS brakes, Air Conditioning, Cloth Seat Trim, Dual front impact airbags, Dual front side impact airbags, MP3 decoder, Speed control.CARFAX One-Owner. 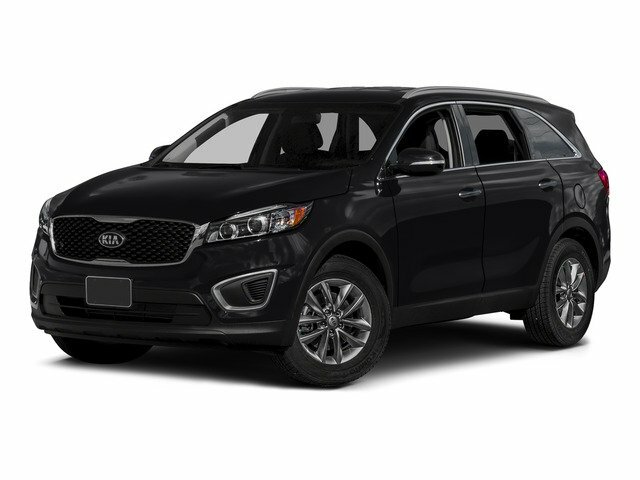 Clean CARFAX, Backup Camera, 18" Alloy Wheels, 7 Speakers, Infinity Audio System, Power driver seat, Power steering, Power windows, Radio: AM/FM/CD w/UVO Infotainment, Remote keyless entry, Steering wheel mounted audio controls. Clean Carfax, 1 Owner, Local Trade, Backup Camera, New Tires, 2nd Row Sunscreen, Alloy wheels, Backup Warning System, Electronic Stability Control, Fog Lamps, Heated Front Seats, Leather Wrapped Steering Wheel & Gear Shift Knob, LX Convenience Package, Remote keyless entry, UVO Audio w/eServices & Backup Camera Display. Clean Carfax, One Owner, Local Trade, Backup Camera.